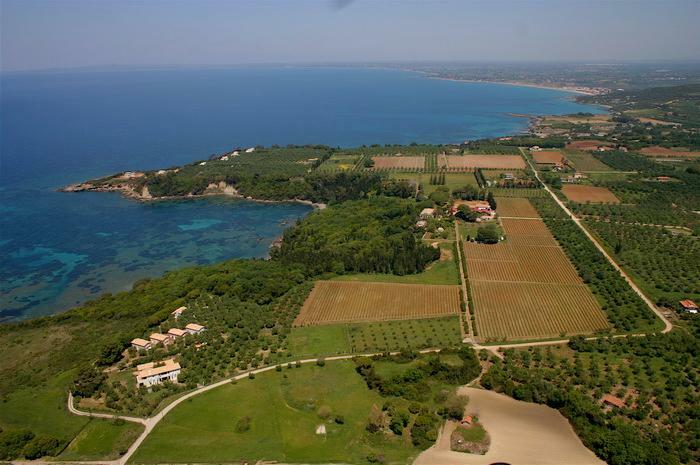 Domaine Mercouri is an old vineyard dating back to the late 1800's in the western Peloponnese. In 1870, the first Refosco vines were planted on the estate that were imported from Friuli, Italy. At that time, the wine produced was for export only. In the early 1930's, second generation family member Leonidas Mercouris built the first modern winery in that area. The winery remained functional until 1955. Between 1955 and 1989, the majority of the estate's grape production was sold to the larger wineries in the area. In 1990, the third and fourth generations of the Mercouri family decided to rebuild the winery. The existing structure was renovated and modernized. The vineyards were also replanted. Since the winery's reorganization, yields and sales have increased steadily annually.